After Katie gets caught teasing a classmate, she faces consequences for her actions. 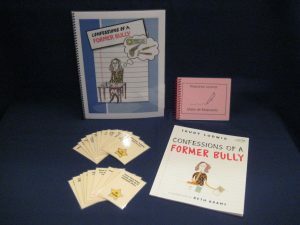 It doesn’t take long before Katie realizes that bullying hurts not only the people around her, but it hurts her, as well. 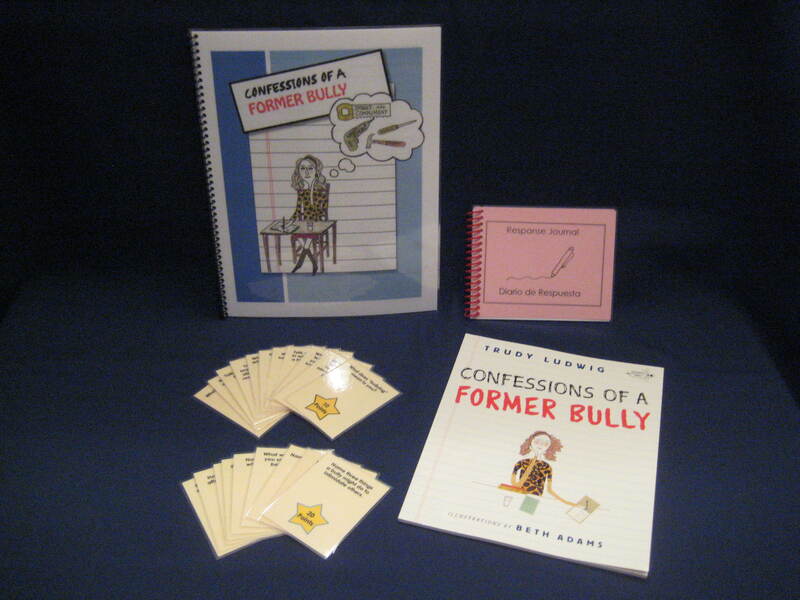 Told from the unusual perspective of the bully, Confessions of a Former Bully provides kids with real life tips and tools they can use to help identify and overcome bullying.